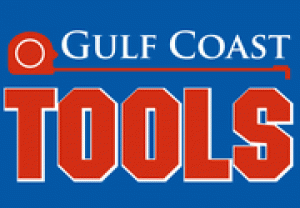 Sean Sullivan hosts Mobile Mornings, Midday Mobile, and FMTalk1065 Outdoors. He is also the Operations Director at FMTalk1065. 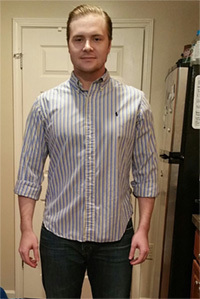 Sean lives in Mobile with his wife and two children. Kelly Finley joined the FMTalk 1065 team in 2017 as news anchor. 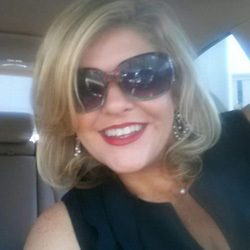 The 18+ year news veteran and her husband Karlos have 3 children and reside in Mobile. Listen to Kelly's news updates on "Mobile Mornings", weekdays from 6-9 AM. Kelly proudly serves on numerous boards and enjoys emceeing, hosting and moderating events highlighting the community. Keep up with Kelly Finley on Facebook, Instagram and Twitter: @KellyK2KFinley. Dalton is from Grove Hill, Alabama, and spent time at Troy University before graduating at the University of South Alabama with a degree in broadcast journalism. Dalton's radio career began in Jackson, Alabama, when he was 16 years old. He's been with FMTalk1065 since graduating from South in 2012. Even though his "expertise" is in sports, Dalton will share his opinion on anything if you ask him kindly enough. 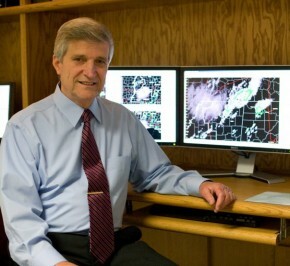 Mobile’s only full time radio meteorologist - Dr. Bill Williams' forecasts are exclusively on FM Talk 1065. In a world full of “weather guys,” FM Talk 1065 delivers the forecast from the man that makes the forecast - Dr. Bill Williams. 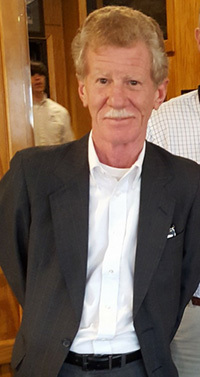 Bill Williams is a 30 year veteran on-air forecaster and has spent over 40 years teaching Meteorology at the University of South Alabama. The founder of the University of South Alabama’s Coastal Weather Research Center, (the only full service forecasting center on a college campus in the nation) Dr. Bill is tuned in to the latest changes in weather conditions. Whether he is forecasting the weather conditions for a Tuesday afternoon commute or the landfall location of a Category 5 hurricane, the name Dr. Bill Williams is synonymous with accuracy in the forecasting world. Catch Dr. Bill Williams forecast twice an hour every hour (and five times an hour on Mobile Mornings) on FM Talk 1065. Derek Kane Long has been in radio since he was 14 years old. Starting out in Lafayette, IN in top 40, radio has taken him from major markets to the Gulf Coast - where he happily calls home. 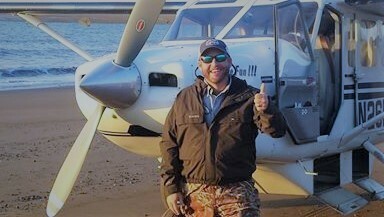 Kane is CEO of Coastal Traffic and provides traffic reports for FM Talk 1065. When is he not on the air you may find him doing fund raisers and appearances for his non-profit Kane's Warrior Kids (www.kaneswarriorkids.com) . Where they help the neediest families fighting Childhood Cancer along the Gulf Coast and around the country. He also travels with the Rusty Wallace Racing Experience driving the two seat NASCAR Cup cars and instructing new drivers at tracks like Charlotte Motor Speedway, Atlanta Motor Speedway, and Kentucky Motor Speedway. Kane races at several of the dirt tracks when he's not on the road. Kane is married to his wife of nine years Michelle. 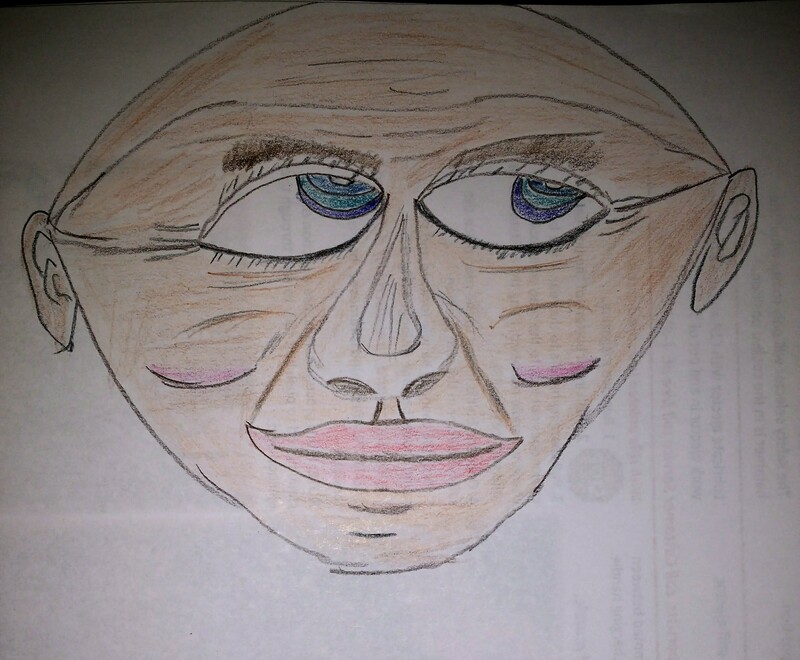 They have four kids and one grand child. 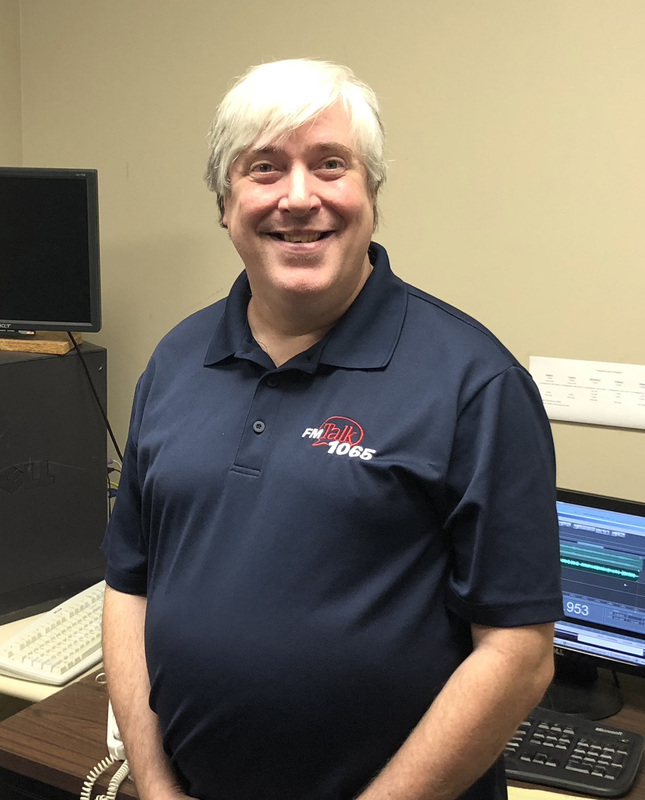 After years of traveling up and down the dial, I found a home in Mobile at FM Talk 1065. I like long walks on the beach, coffee and conversation … WAIT … that's my MATCH profile. Here at FM Talk 1065, I work with audio … commercials, promos, something in the biz that we call imaging. Plus, I get to co-host Common Sense Radio Townhall with Pete Riehm and Teresa Taylor on Thursday nights at 7. If you would like to reach out, I'm watching my email radioman1065@yahoo.com . Bill is a veteran of Mobile radio since 1977. Beginning his career as a teenage disc jockey in his home state of Pennsylvania, Bill has held Radio Station Management positions in Mobile, Des Moines, Detroit, the Quad Cities, Dubuque, suburban Boston, Fresno, and New Orleans. Besides broadcasting, Motorsports is his passion. 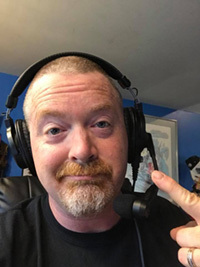 Having operated short tracks in Connecticut, Kentucky, and right here at home at Mobile International Speedway; he currently serves as the PA system announcer at three local speedways. Bill joined WAVH in 2009 and is a charter staff member of FM Talk 1065. When you have a product or service that you want to offer to potential customers or clients in Southwest Alabama you need to talk with Rennie Brabner. He’s been in broadcasting along the Gulf Coast for more than three decades in sales, on the air and in management. A University of Alabama Alumni and avid Crimson Tide fan, this Mobile native understands the people in the Mobile Market. 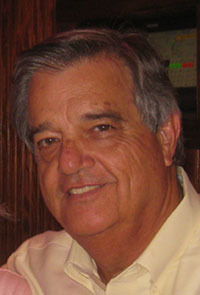 He also has a business background that he will use to help you realize a large return on your advertising investment. When not helping business people market their products and services, Brabner and his wife can be found renovating historic buildings in De Tonti Square in Mobile or sharing life with their two children and six grandchildren. Call Rennie today, (251)445-7252 or (251)377-0259 or email renniebrabner@bellsouth.net. He would love to learn about your business and to see if there is a way FMTalk1065 can help you make your business or service more successful. Lauren Cabaniss is a Senior Account Executive who partners with local decision-makers developing effective marketing campaigns to achieve results. Lauren listens and understands her customer’s needs and expectations. She knows her success depends on her customer’s success and works hard on developing long term business relationships. Lauren knows radio works and is passionate about helping businesses continue to grow and thrive. Lauren has over 15 years of experience in marketing and advertising and studied Marketing at Troy University. FM Talk 1065 audience with a persuasive message and campaign that benefits those clients best. She’s married with 2 teenagers, so has TWO full time jobs! But, loves every minute of both. Charlie is a retired public school teacher. Married to Marguerite and between them there are four married children, 12 grand children, and 2 great-grand children. Hobbies include amateur radio, KD4TT, reading and binge TV watching. He is currently working on a book about his 50 plus years in broadcasting. He and his wife also love to cruise and take road trips. 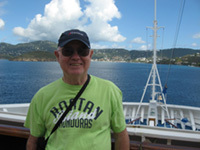 St Thomas in the U.S. Virgin Islands is their favorite port-of-call. 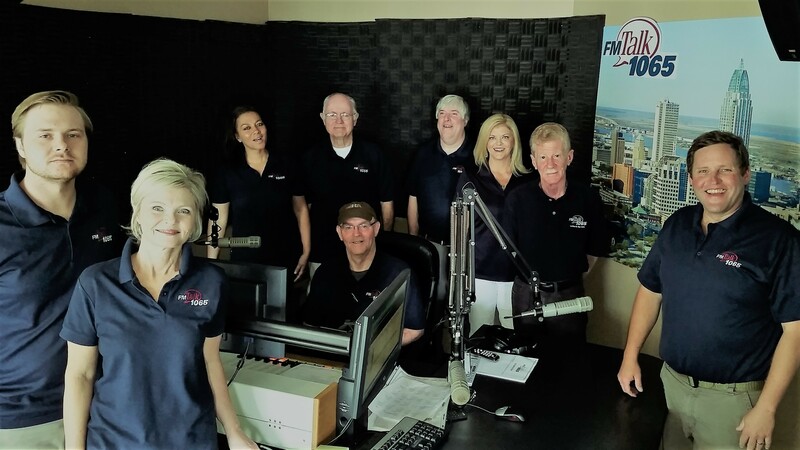 Successful retirement means finding something to do that you really enjoy and that is radio and working with the hosts of our specialty programs. Computer Information Sciences at Bishop State. You've been talking to him when calling in at different times during the week. He's been at the production computers passing along traffic, news, and afternoon market reports, and has produced various shows, from Your Point of View to Midday Mobile. He's there still, keeping the virtual gears spinning, now in more Mobile Mornings during the week to help keep the crew there, Sean, Dalton, and Kelly, stay in top form.